The mega-fight between Floyd and Manny is just days away but Mayweather Jr. is already thinking about the future. His future may be one in that he is not boxing any longer. 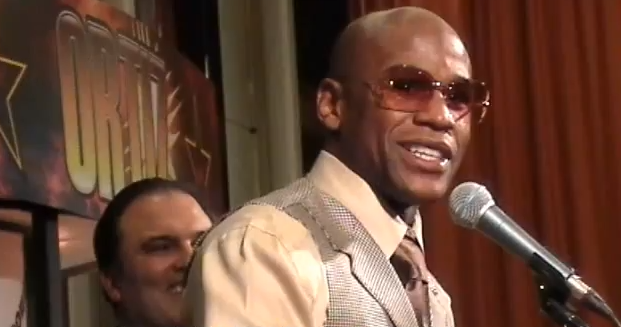 Floyd was asked about comments made by his father in which Floyd Mayweather Sr. told reporters that he would like to see his son hang it up after a fight in September. Floyd has already squashed the notion that he would rematch Pacquiao. This will be Manny’s one and only shot at who many consider the best boxer of our generation. It’s funny that Floyd talks of retirement and Freddy Roach talks of a presidential run for Manny with a win. Two great boxers in the final chapter of their careers. Who’s ready for this fight?? 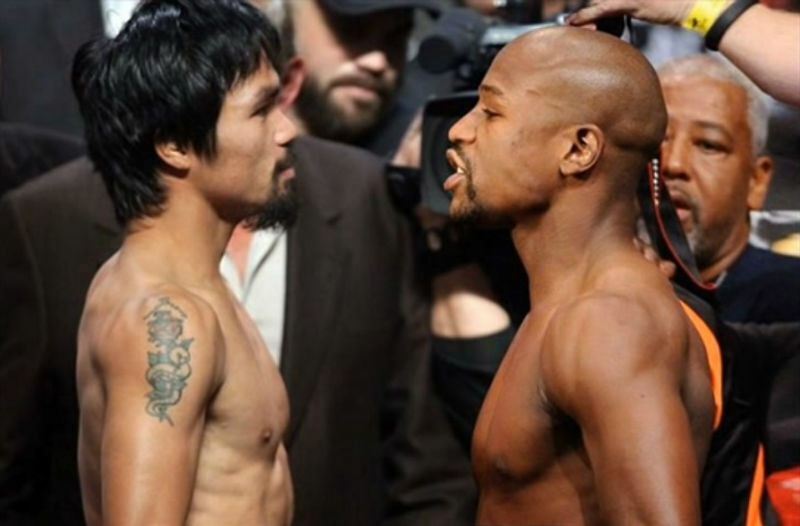 Stay close to ProMMANow.com for more on Mayweather vs. Pacquio including round by round coverager this Saturday night.